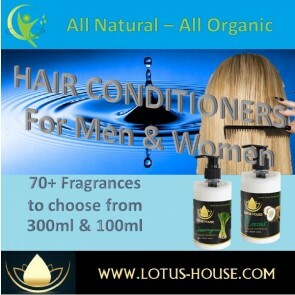 Natural Fruit, Floral and Herbal Conditioner - All these conditioners have a wonderful scent and great hair repair effects for the bath or shower. Enjoy the fragrance of your special desire and relax to the soothing oils on your hair. Refreshing and health cleaning to you and your hair. 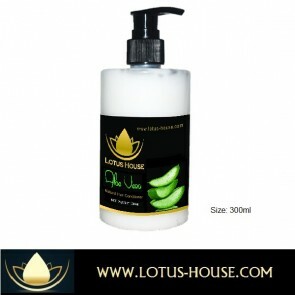 Whether it is Fruity, Floral or Herbal Conditioner, for bathing or showers - Indulge and enjoy !! Great gift ideas too !